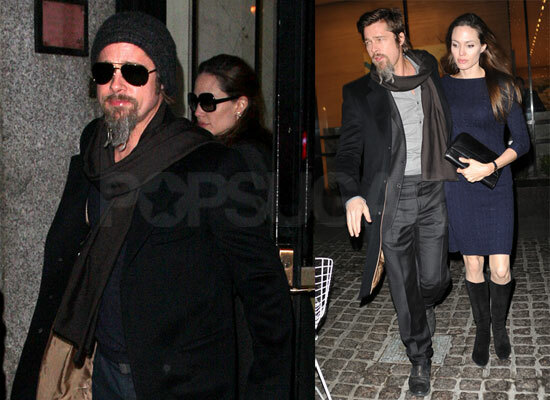 Brad Pitt and Angelina Jolie spent the day without their kids in Manhattan, running errands before getting dressed up for date night. Despite the cold January weather, Angelina mixed things up in her short navy frock for their romantic evening at the restaurant Alto. 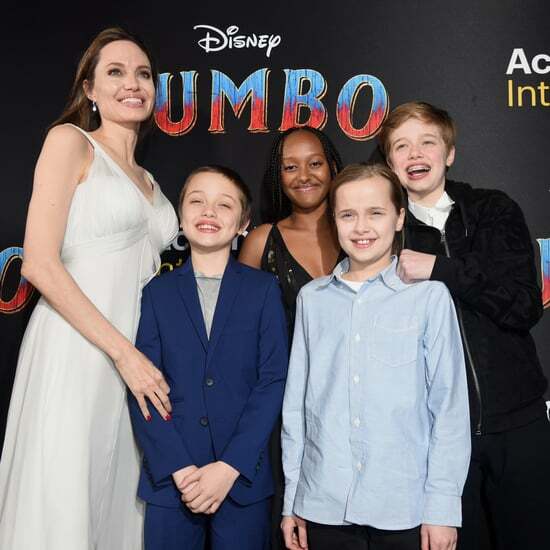 The Jolie-Pitts have been exploring the Big Apple since before the holidays, including a trip to Broadway with Shiloh, Zahara, Maddox and Pax last Sunday. 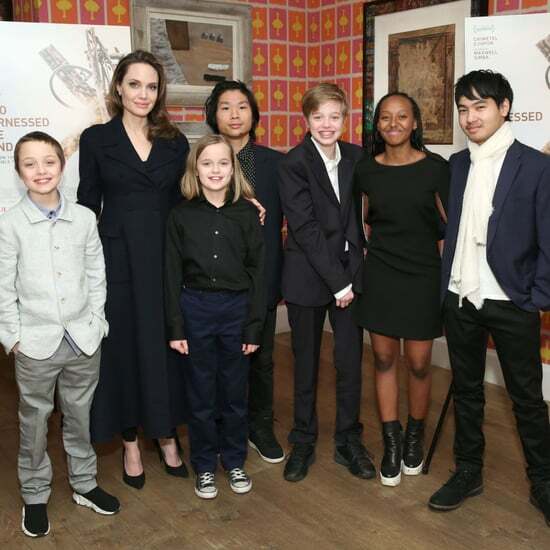 Brad skipped last night's People's Choice Awards, where Inglourious Basterds took home the prize for best independent movie. 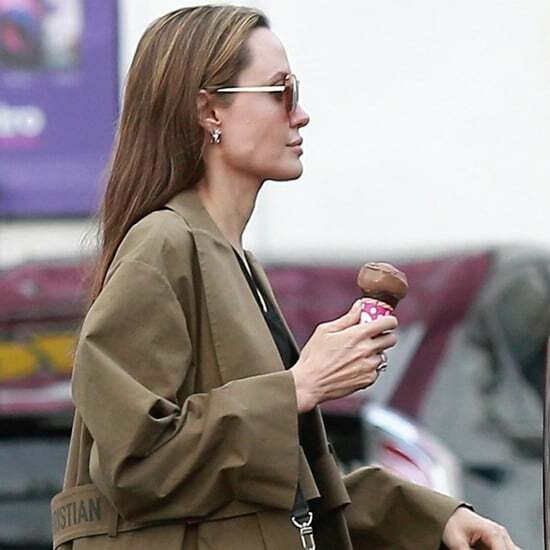 Hopefully this isn't a trend and Angelina will finish up her Salt reshoots soon so the Jolie-Pitts aren't no-shows all award season long.